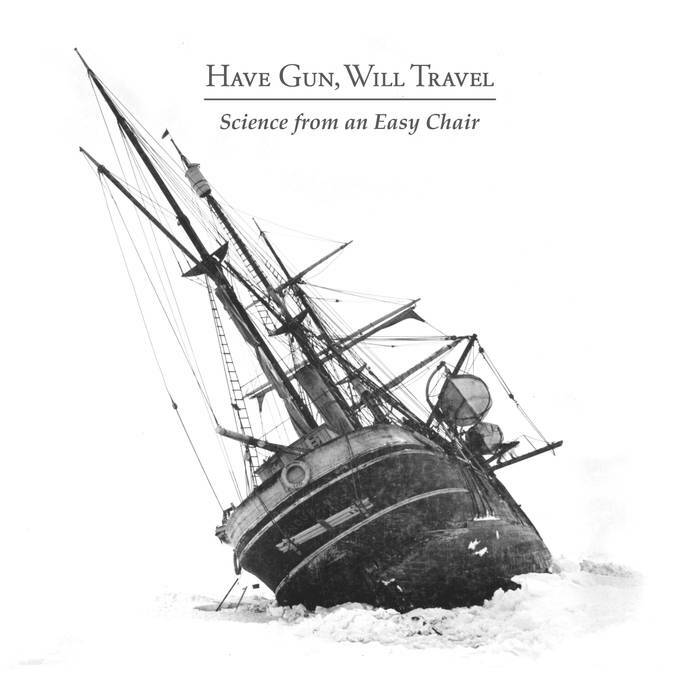 Have Gun, Will Travel's highly anticipated, fifth album Science from an Easy Chair is being released this summer on This Is American Music. This full-length concept album is based entirely on British explorer Sir Ernest Shackleton and his 1914-16 Imperial Trans-Antarctic Expedition. Named after a book by Ray Lankester on popular science from which the crew would read aloud, the album delivers its own interpretation of this amazing story of survival and endurance. Science... was produced by Shawn Kyle and recorded in Tampa, Florida. Along with HGWT's own distinctive instrumentation, the musical framework of the album is rife with luscious string arrangements, crooning horn sections and rich percussion. The release commemorates the 100th anniversary of the epic journey. Over the course of four acclaimed albums, hundreds of shows and copious populist-radio airplay, they’ve nurtured a tradition of inviting all manner of gifted musicians to join the fray. The group’s inclusive nature allows it to flesh out tunes that run the gamut from foot-stomping front-porch spirituals and evocative Texas swing to strum-punk rave-ups, hill-country historicals and more. HGWT’s music has been featured in a national Chevy TV commercial; multiple episodes of the PBS series Roadtrip Nation; and an episode of CBS’s The Good Wife. Their albums have spent months on the CMJ Radio Top 200 chart. And their live performances have been described as rousing, rollicking, energetic and dynamic.